Recently, we wrote a blog entry on how San Francisco has been a Sanctuary City since 1981, refusing to report undocumented persons and enforce federal immigration laws except in certain extreme circumstances. 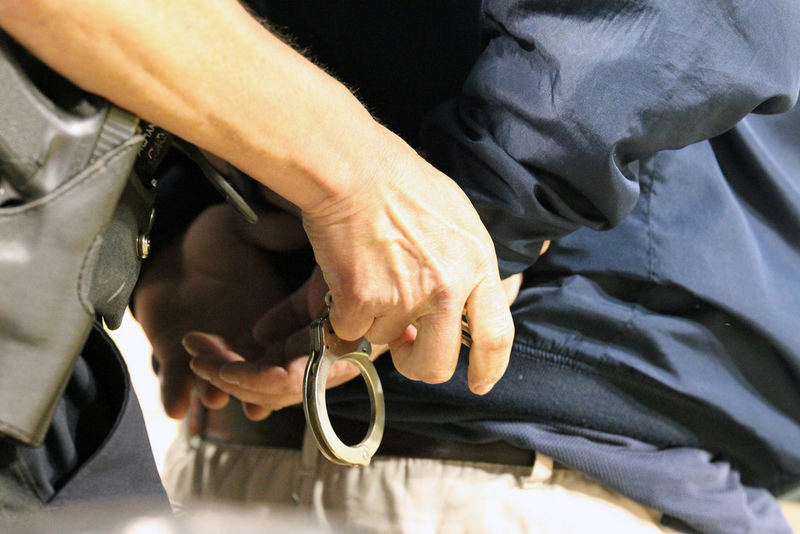 Recent federal court rulings have agreed that enforcement of detainers is not mandatory. An ICE detainer is a request to local law enforcement to hold a person for an extra 48 hours so that ICE can determine whether to take custody of and initiate proceedings against that person. Recently, courts have been finding local law enforcement liable for violations of the detained person's civil right of due process against unlawful and unreasonable detention. These court rulings, coupled with a greater understanding of the impact on public safety, have led at least 250 counties to publicly state that they will not enforce ICE detainers. Newer PostAre You Working on a B-1 Business Visa (and Don't Know It)? Older PostHappy National Hispanic Heritage Month!